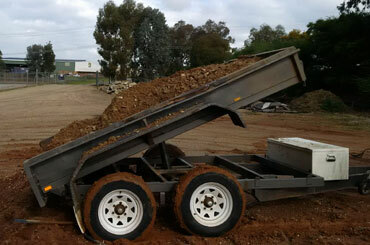 Different projects will require different demands and equipment. 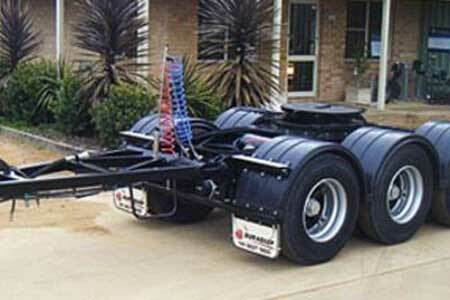 That’s why at Hume Hire, we offer trailer hire to fit a variety of projects. We understand the importance of increasing efficiency while getting the most out of your investment. 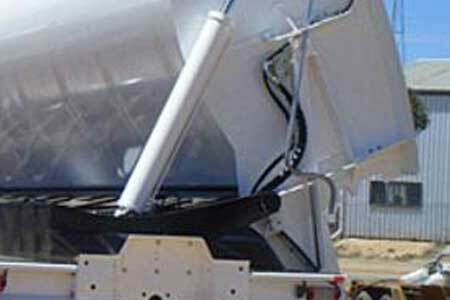 From tip trailers to low loader trailers, end tipper trailers, side tipper trailers, plant trailers, hydraulic tip trailers, flatbed trailers and dollies, we have a large range of transport rental for hire to meet your needs. 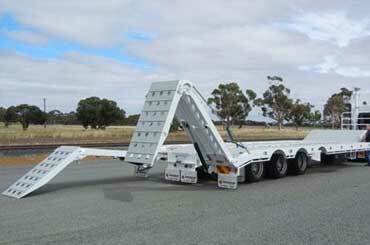 We also offer the Rollmaxx Aluminium Plant Trailer and the aluminium mini excavator trailer, along with other tip trailers to save time and complete the job with ease. 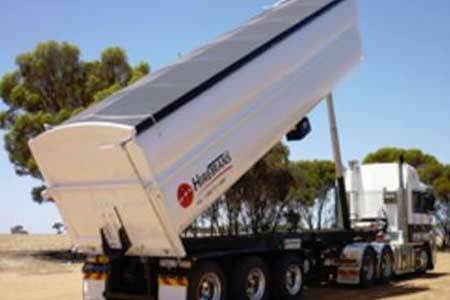 Our rental hire is available in numerous locations including Albury, Southern New South Wales, Wodonga, Wagga Wagga, Northern Victoria and Shepparton. 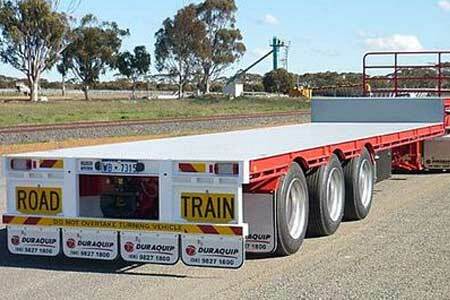 Contact us today to receive an obligation-free quote or to learn more about our trailer hire.